Pets like dogs and cats enrich people’s lives. However, they have also proven time and time again that they can also be lifesavers for both their owners and even complete strangers whose lives are in danger. 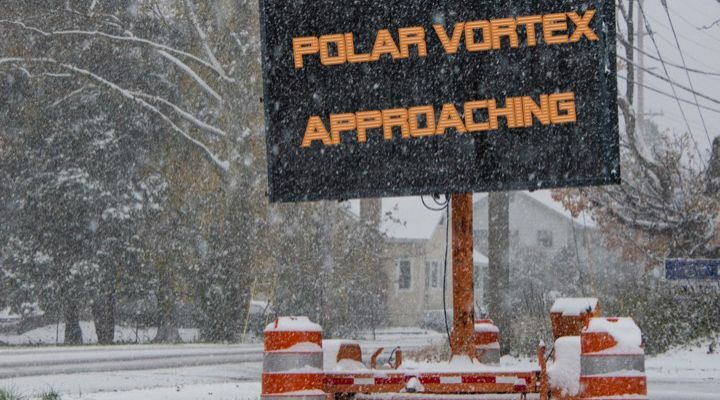 In late January and early February of 2019, Minnesota and other states across the Midwest of the United States were hit with a deadly polar vortex, which is a low-pressure area in the North Pole that expands in the winter season and sends cold air and dangerous conditions south. 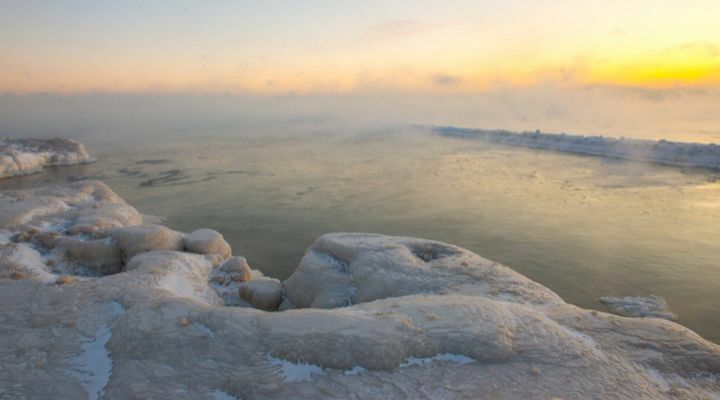 The polar vortex caused the temperature in states across the Midwest to plummet well below zero degrees Fahrenheit. 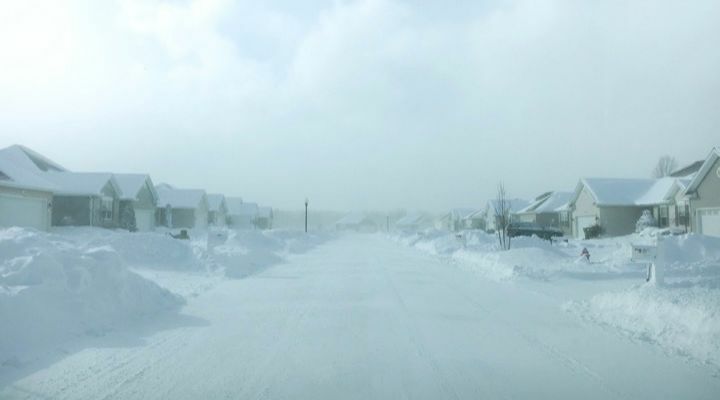 The conditions in early 2019 have been so extreme that more than 20 people across the Midwest lost their lives because of the weather. Minnesota was one of the states his hard during the polar vortex. 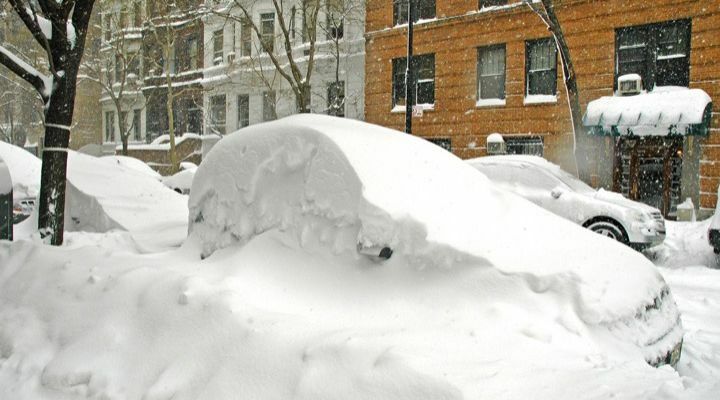 It caused numerous school and local businesses to close, disrupted the U.S. Postal Service deliveries in five states, caused countless power outages, and even led to the cancellation of more than 25,000 flights. 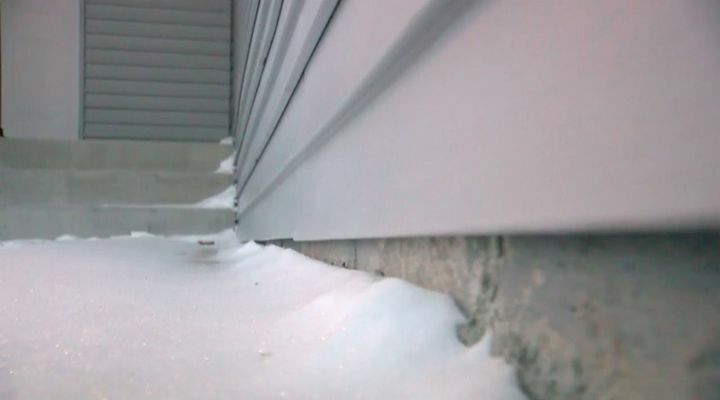 On January 28, people across Minnesota were preparing for dangerous conditions. 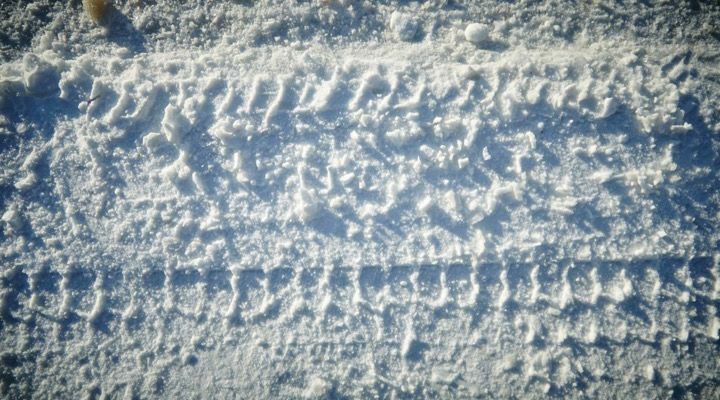 While it was already below zero degrees Fahrenheit, the temperatures were about to drop even further and the conditions were expected to get even more dangerous than they already were. 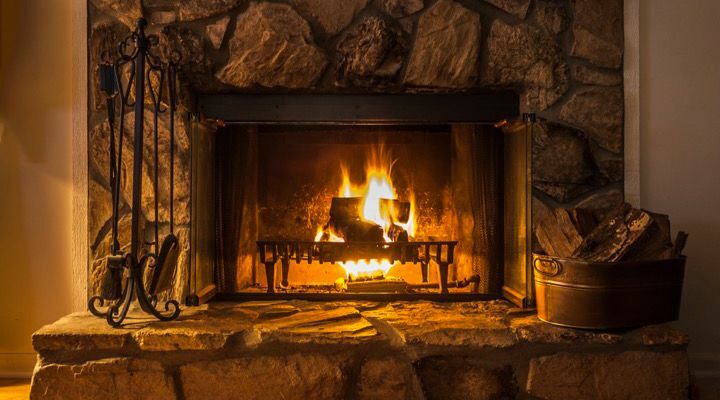 People across the state and much of the Midwest were warned to stay indoors and keep warm as best as possible as it was the best way to stay safe. For those who spent to much time outside exposed to the elements, the risk was hypothermia and even death. As a result, most people did their best to stay inside as much as possible. Most only left the warmth of their homes for short and absolutely necessary trips out. 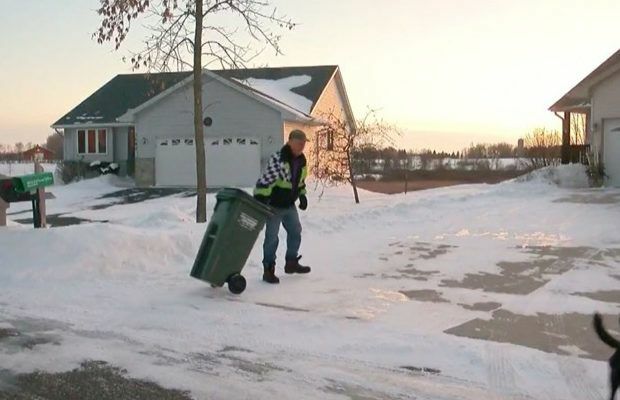 On the frigid morning of January 28, one Minnesota only planned to take his garbage out before heading straight back inside. 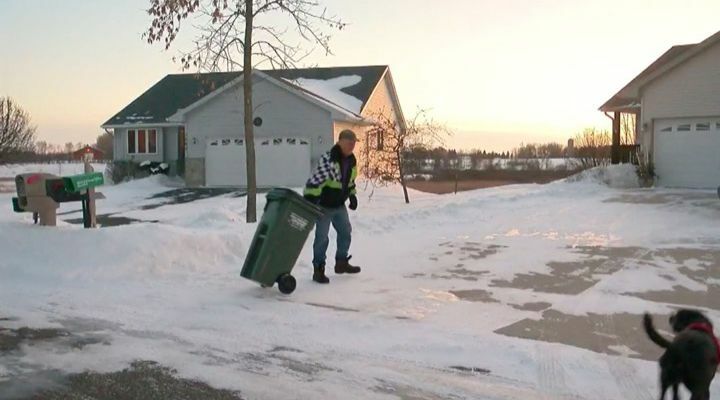 According to Tim Curfman from Alexandria, Minnesota, it was about -1 degrees Fahrenheit when he left his home that Monday morning. 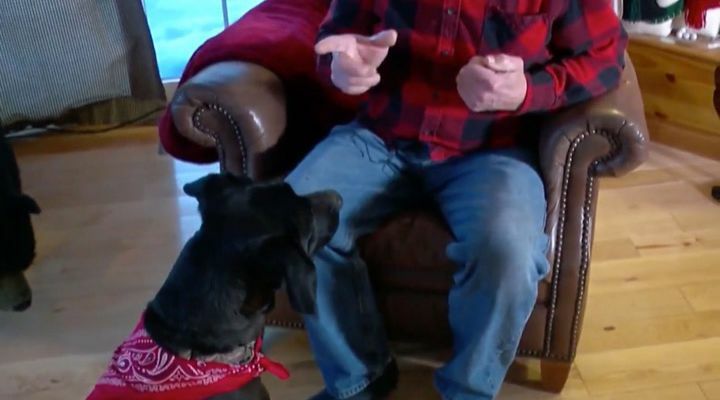 However, while taking the garbage out to the curb, his four-year-old black Labrador mix named Midnight started acting strangely. As Curfman was walking to the curb, Midnight’s ears perked up and she started looking at her owner with an intense gaze. 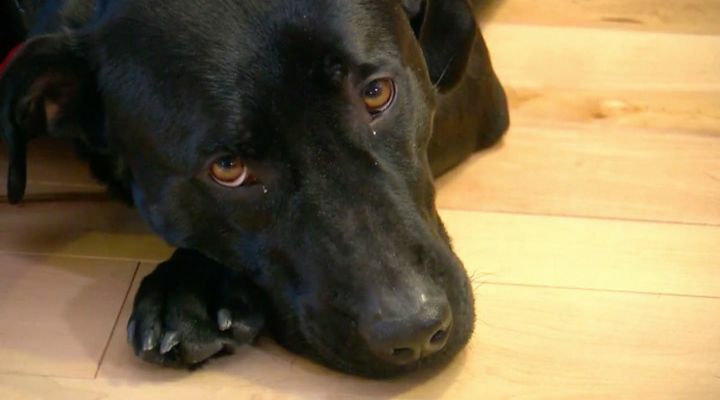 According to Curfman, he had never seen Midnight make that expression in the two years since he had adopted her from a shelter. “She had her ears perked up looking at me. She doesn’t normally do that. 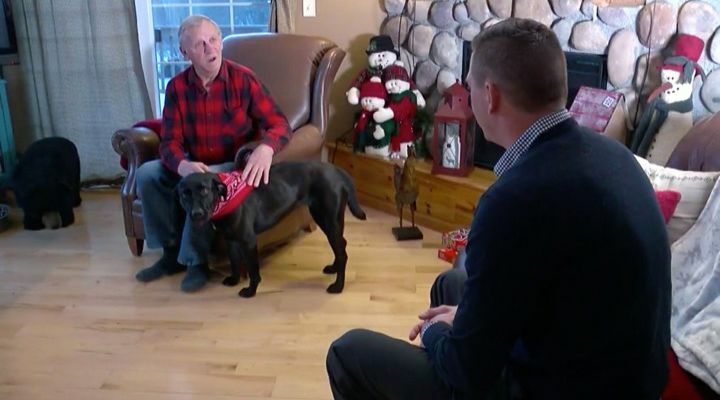 Sometimes you get that feeling something’s up,” Curfman told WCCO about his dog’s strange behavior. Curfman didn’t know it at the time, but Midnight had sensed that a life was in danger. Since Curfman felt something might be wrong, he let Midnight lead the way and followed her over to his elderly neighbor’s house. 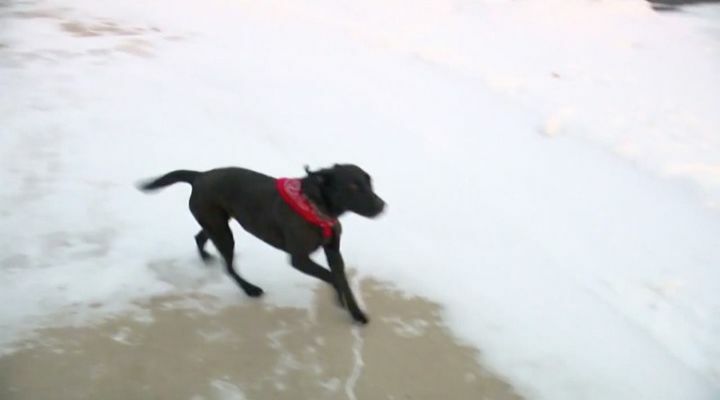 When they got to a spot on the other side of the home, Midnight and Curfman found 87-year-old Noreen lying in the snow. 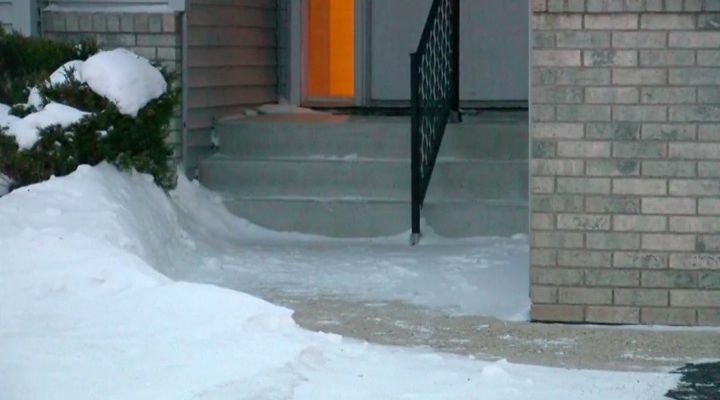 The 87-year-old was struggling in the snow after taking a fall and hadn’t been able to get up on her own. 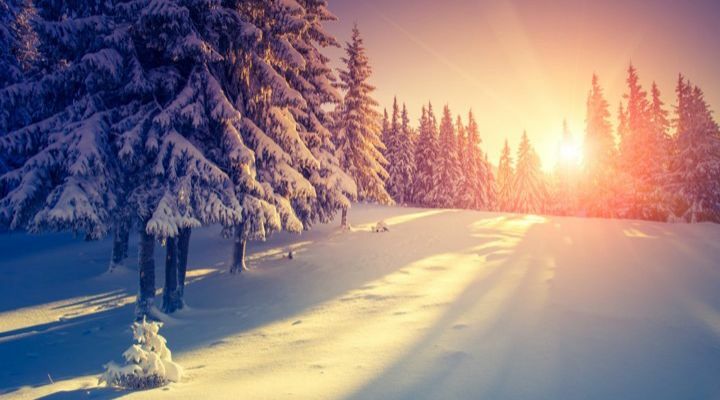 According to Noreen, she had gone out earlier that morning to fill her bird feeder before the temperature dropped even further the following day. Noreen explained to Curfman that she had been trying to fill up the bird feeder when the snow gave way under her boots and she got knocked to the ground. She managed to crawl over to the garage and planned to pull herself up to her feet again but there was nothing she could grab onto. “We figured she was out there at least a half an hour,” said Curfman. 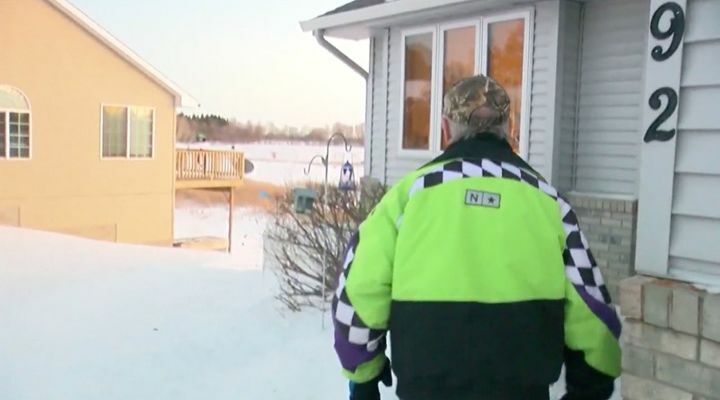 If she was out there for longer, Noreen could have potentially gotten hypothermia, as her body was losing heat faster than it could produce. Noreen was also at risk of going into heart and respiratory failure and potentially dying. Thanks to Midnight, however, that didn’t happen. However, it was a close call as Curfman would he would never have seen Noreen lying on the ground without Midnight. According to Curfman, the neighborhood built in a way that he can’t see the spot where Noreen was lying. On top of that, he is also legally blind. 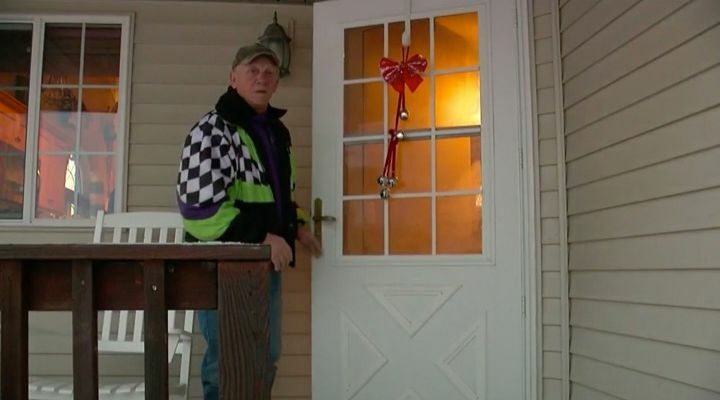 After finding Noreen lying on the ground, Curfman lifted the 87-year-old up and brought her into his home. 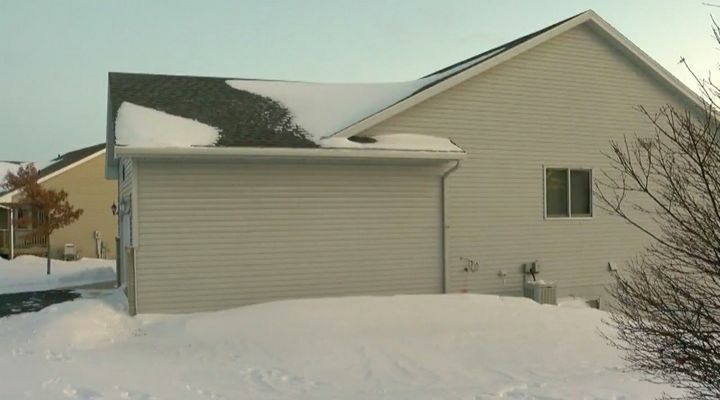 Once inside, he and his wife made sure she wasn’t seriously injured and checked she didn’t have frostbite. However, her hands were already blue so they helped her warm up and gave her dry clothes. Noreen is now much better but knows how close she came to losing her life. 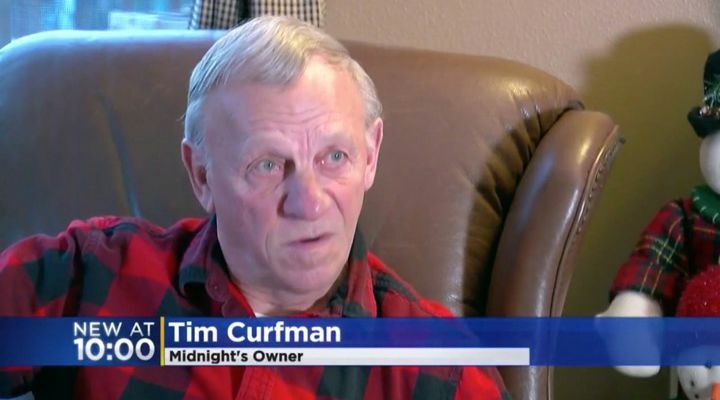 The 87-year-old told WCCO that Midnight is without a doubt the reason she is still alive today. 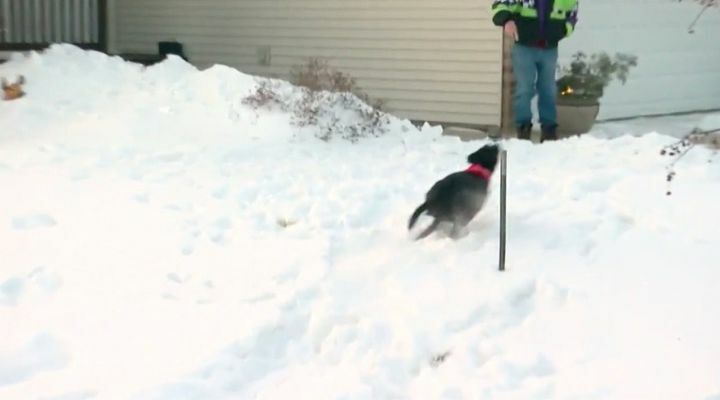 “We’ve been very proud of her because it’s not every dog that pays attention to things like this,” said Curfman. “And she got so many treats it was a shame,” Curfman added. In addition to treats, Midnight has also been awarded a Heroic Dog Award by PETA after the heroic dog’s story made the news. “They called me from Washington D.C.,” Curfman said about the surprising moment he found out Midnight was being sent an award. “I was kind of surprised. I’m not familiar with them at all,” Curfman said. According to PETA, the award comes with a framed certificate, a letter of congratulations, and a bag of toys and vegan dog treats for Midnight. Not only is the award meant to celebrate Midnight, but it highlights how adopting a pet from a shelter can be life-changing.